In celebration of its 20th anniversary, the IBM Center for The Business of Government convened a panel discussion with the current and 3 past deputy directors for management at the Office of Management and Budget. Join host Michael Keegan as they reflect on the most significant government management initiatives while also sharing lessons learned for tomorrow's leaders. How is the The Smithsonian's National Air and Space Museum being transformed?  What is being done to enhance the visitor's museum experience? What's next for the National Air and Space Museum? Join host Michael Keegan as he explores these questions and more with Chris Browne, Deputy Director, The Smithsonian's National Air and Space Museum. What is Abu Dhabi's digital transformation strategy? How is Abu Dhabi's Smart Solutions and Services Authority changing how citizens engage with government? 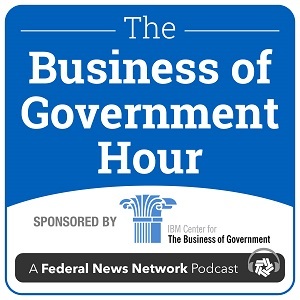 Join host Michael Keegan on a special edition of The Business of Government Hour - Global Thought Leadership series with Her Excellency Dr. Rauda Al Saadi, Director General, Abu Dhabi's Smart Solutions and Services Authority.